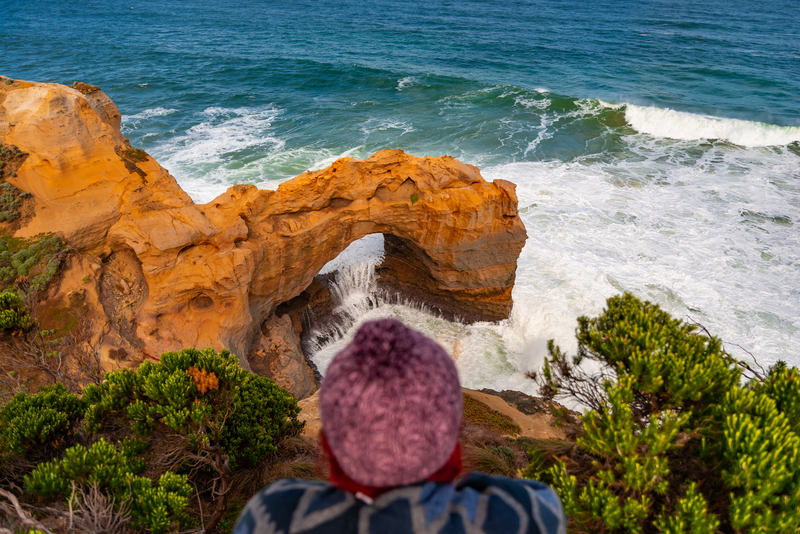 The Great Ocean road is Australia's most iconic and scenic road trips! Driving along this magical stretch of bitumen is an experience that should be at the top of everyone's bucket list. The ever changing Victoria coast truly is a site to behold. This corner of the world is home to some of the most interesting limestone formations as was as some the most unique, & untouched beaches I've ever seen in my life. 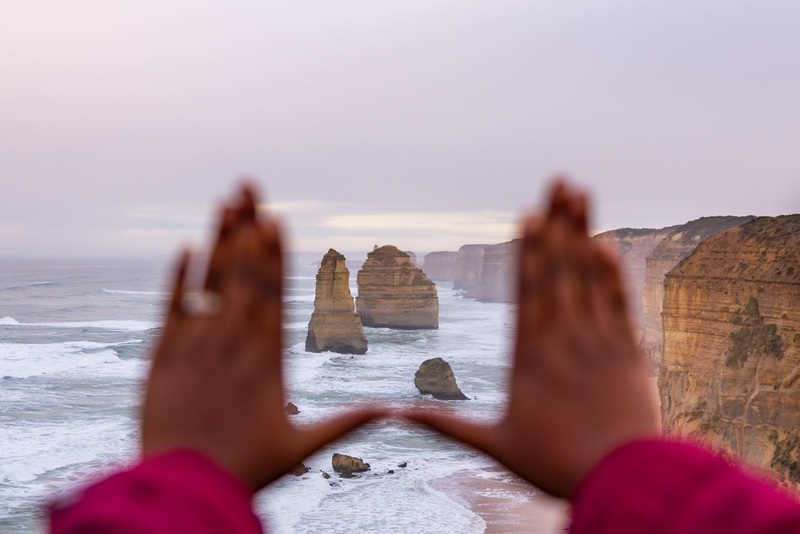 After having just completed an amazing 9 day road trip with Jucy World, I've put together a list of top 10 most Instagramable spots along the Great Ocean Road. 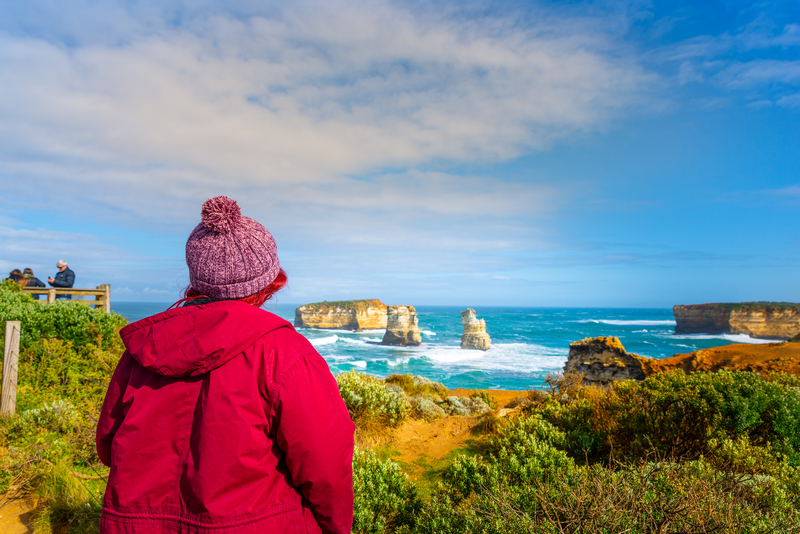 Check it out if you are currently planning your own Great Ocean Road adventure! Starting this list out strong with what is undoubtedly the most popular stop along the GOR. Did you know there are actually only 8 apostles left? Due to erosion this iconic look out is always changing, but it's beauty remains. Pro tip: Visit at sunrise to beat the tour buses. New favorite beach alert! This place is straight out of a fairy tale. Another stunning natural monument...Wait until the waves crash through the arch, forming a waterfall, for the perfect shot. 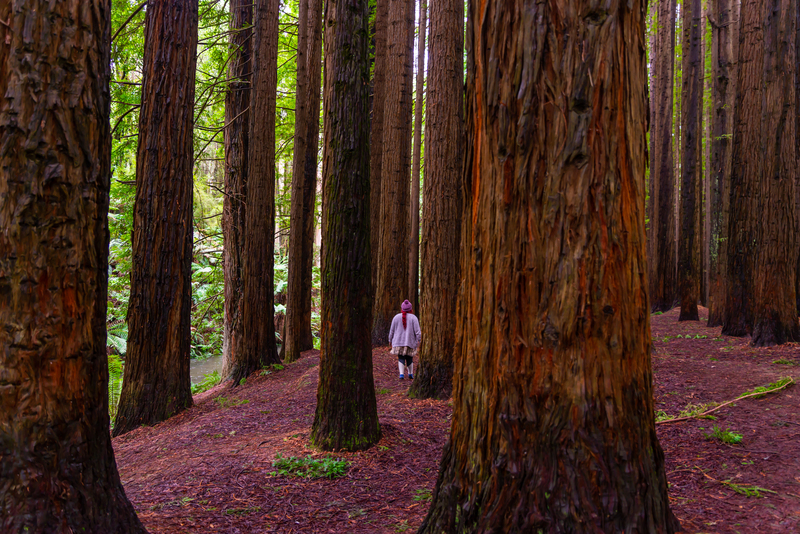 Now you wouldn't expect to find a forest of California Redwood trees along the Great Ocean Road I know....But that's exactly what you'll find a little ways inland of Apollo Bay. Once you step into forest and the silence wraps around you, you'll feel like you've been transported to some faraway place. 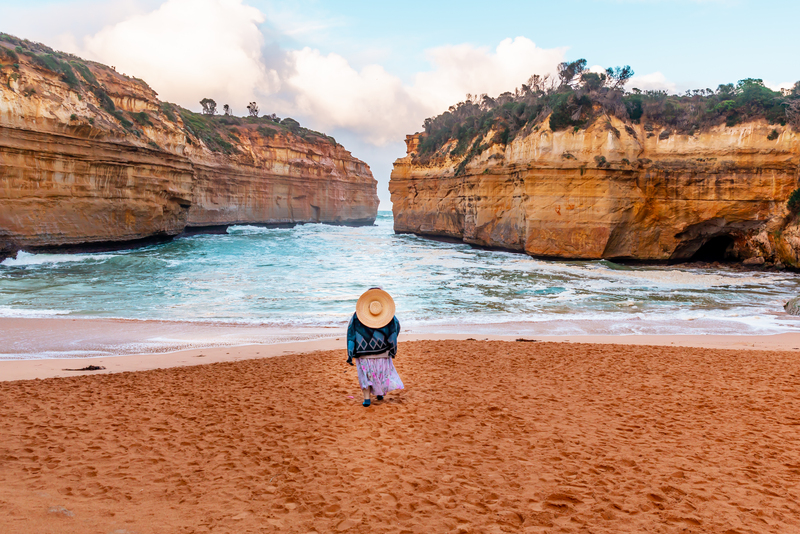 Another fantastic spot to see truly breathtaking rock formations and stunning turquoise blue waves. 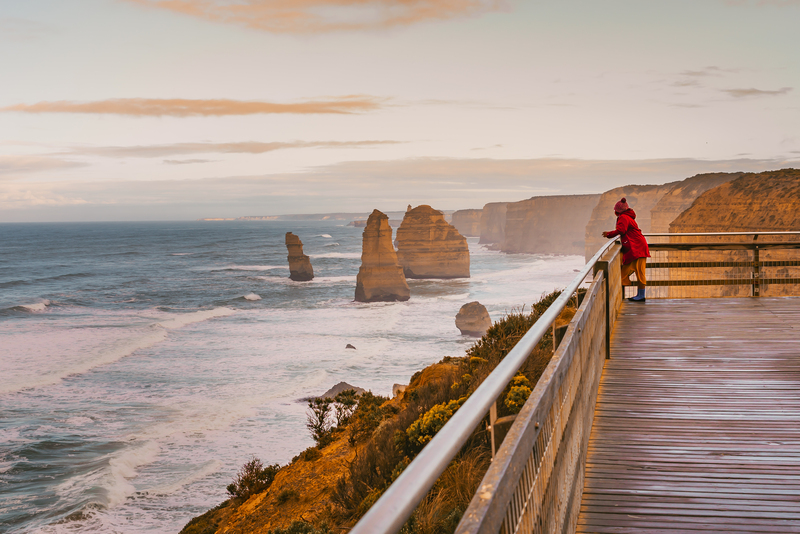 You'll no doubt pass through the cute, coastal town of Lorne on your journey along the Great Ocean Road. 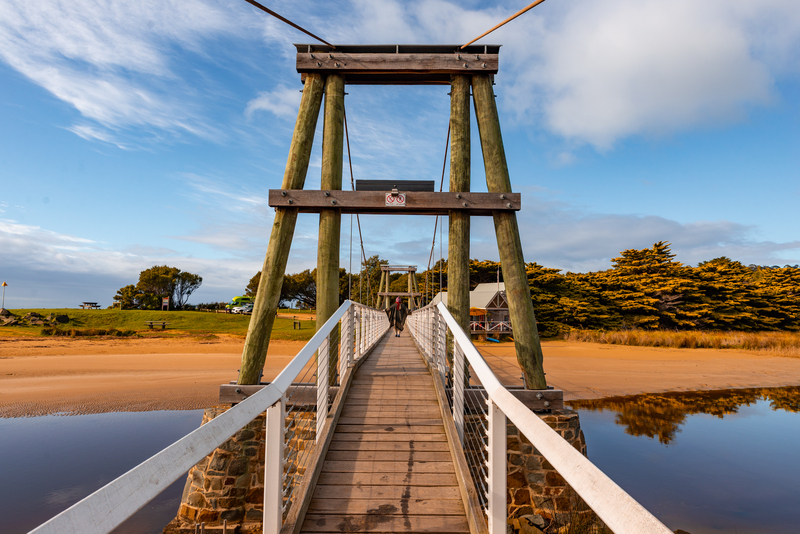 Why not grab a coffee and a bite at the incredibly picturesque Swing bridge Cafe? 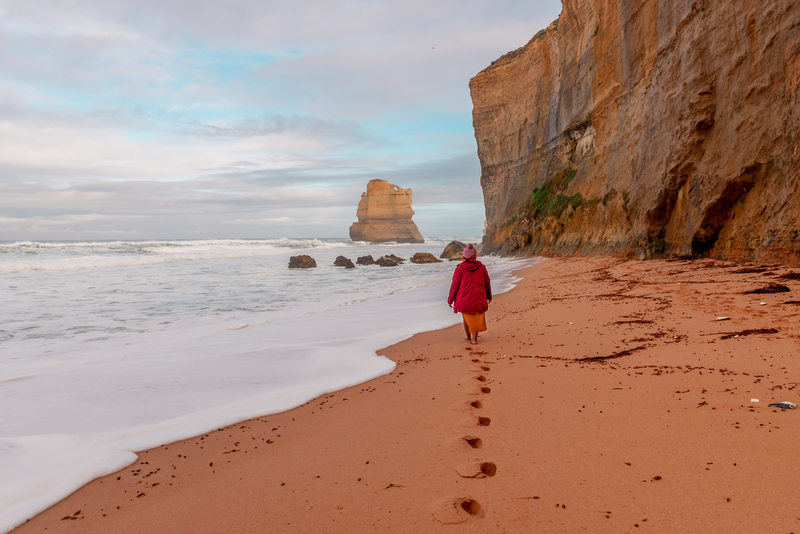 After climbing down an obscene amount of massive stone steps you'll be rewarded with an awesome up close & personal view of one of the majestic Apostles. Again I recommend visiting early if you're after a solo shot. A trip to the GOR wouldn't be complete if you didn't snap a picture of the magnificent road itself. The best place to truly capture it's beauty (apart from a helicopter tour) would be Teddy's Lookout. This is also a great place to spot Koalas in the wild. 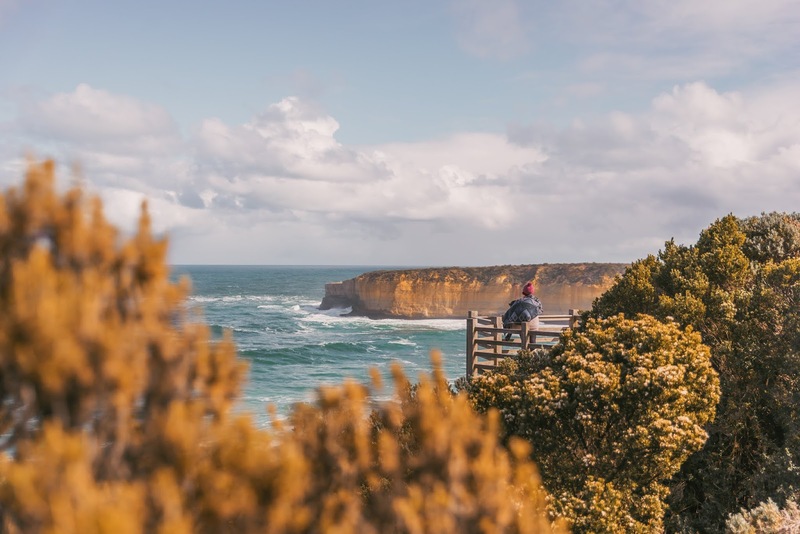 For more info on things to see & do along the Great Ocean Road check out the official website, available here.